Hey all, I am back! I apologise profusely for my absence these last coupe of months. 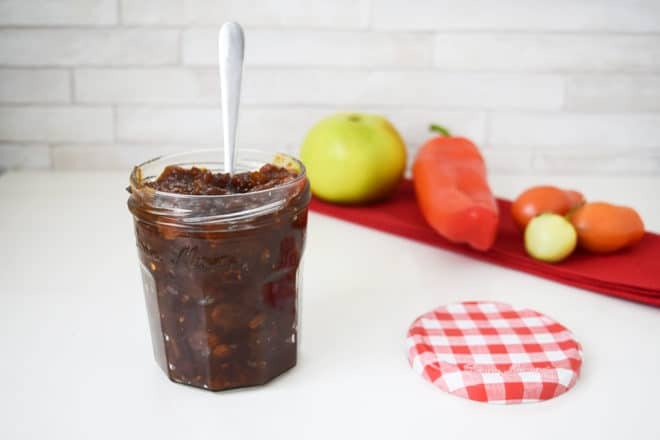 So, I thought I would bring you all an early Christmas present to make up for it, in the form of this lovely Autumn Chutney.